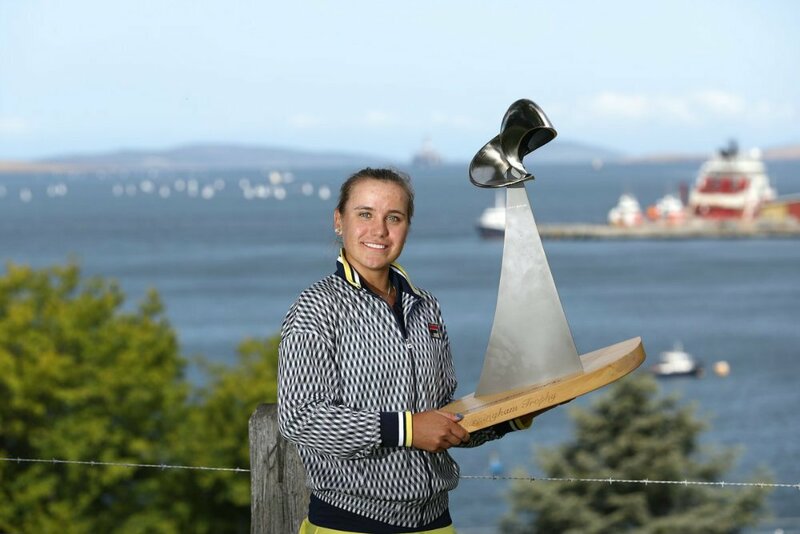 US twenty-year-old player Sofia Kenin swept aside Anna Karolina Schmiedlova 6-3 6-0 in just 71 minutes at the Hobart International to win her second title in as many weeks after winning the Auckland doubles triumph with her teammate Eugenie Bouchard. Sofia Kenin won nine consecutive games from 3-3 in the first set to become the first US player to win in Hobart since Amy Frazier in 2004. 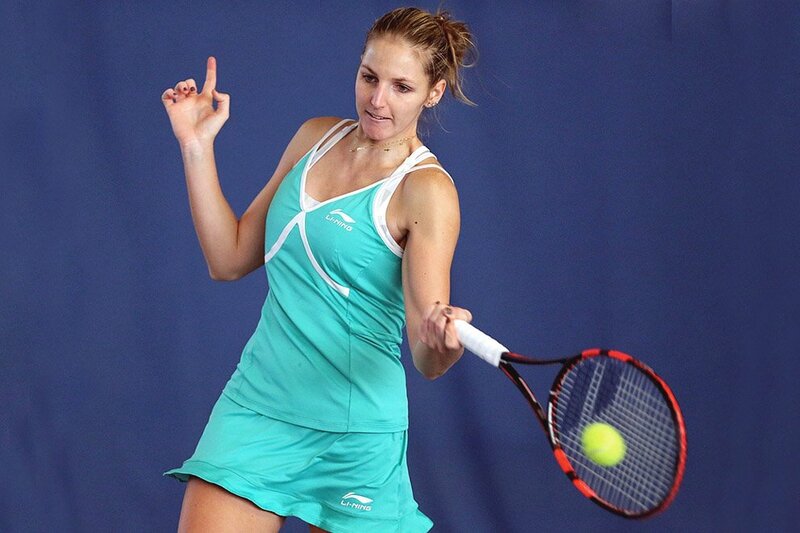 She converted six of her nine break points and saved eight of the nine break point chances she faced. After three holds of serve Kenin saved three break points before breaking serve in the fifth game with a crosscourt forehand winner. Kenin broke serve at love in the fifth game, but Schmiedlova converted her sixth break-back point in the sixth game to draw level to 3-3. Kenin dominated a one-sided match reeling off 12 of the last 16 points to close out the first set after Schmiedlova made a backhand error in the ninth game. Kenin went up an early break in the second game of the second set with a forehand winner. She broke twice in a row in the fourth and sixth games to close out the second set with a bagel. Kenin will improve her best ranking to world number 37. “I am so happy to have got this title. It was my first year here and I am looking forward to coming back here for many more years to come. It might have looked easy, but every game was close and I knew I had to play well”, said Sofia Kenin.